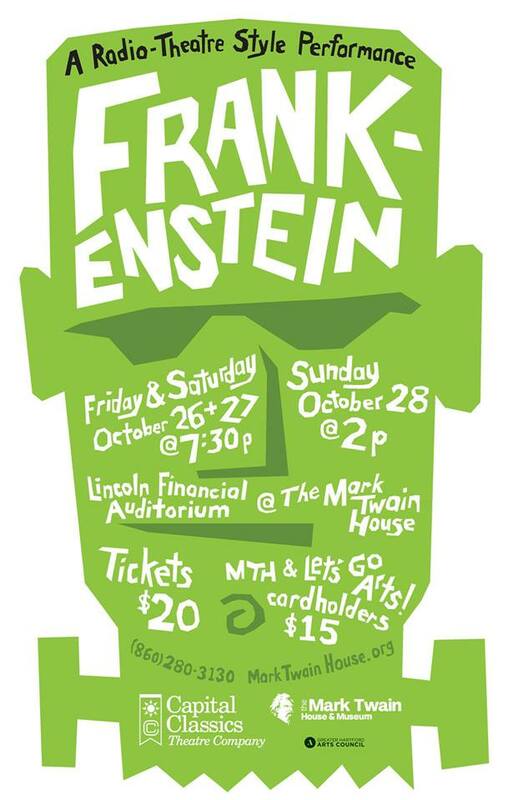 Join Capital Classics as they celebrate the 200th anniversary of Mary Shelley's novel, Frankenstein. Frankenstein is the story of a young doctor, Victor Frankenstein, who becomes devastated after his mother dies from scarlet fever. As a result, he become obsessed with bringing dead people back to life. The radio theater performance includes live sound effects, music and the vocal skills of the performers. There will also being a reading of a story by Mark Twain. 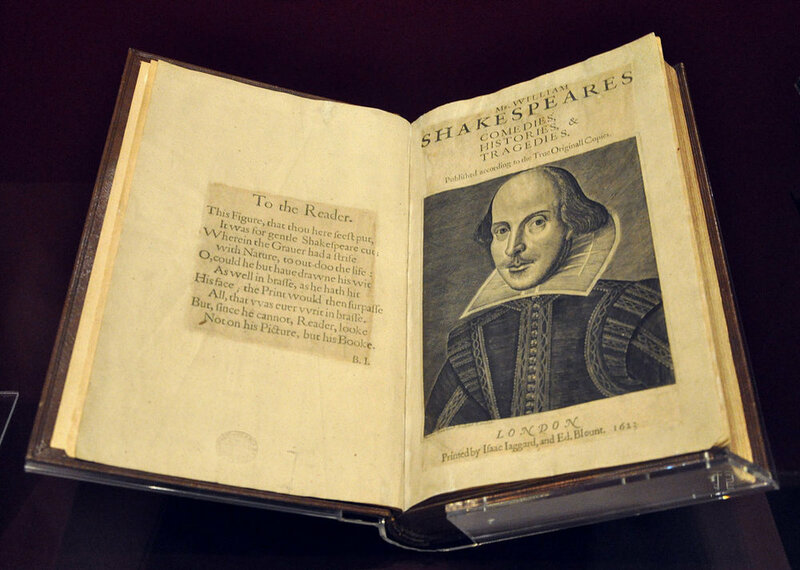 Capital Classics' “Shakespeare Book Club” returns to the Noah Webster Public Library in West Hartford for the fifth “semester” of its popular group discussion series with eight months of readings and conversations about some Shakespeare’s greatest works. The theme for this year’s Book Club series is “Shakespeare Out Loud!” Over the course of the eight months, participants will choose their favorite passages from selected plays to share out loud with the group for closer examination of Shakespeare’s use of language in those moments of human thought, passion and action. Whether it’s your first Shakespeare play or you’ve been a fan of the Bard your whole life, all are welcome to join the Shakespeare Book Club conversations. Discussions are moderated by Geoffrey Sheehan, Capital Classics artistic associate and theatre professor at Housatonic Community College. Take a peek at everything we are up to!